Unknown to many, Paulino Alcantara was the first Filipino and Asian ever to play professional football in Europe. He played for Barcelona, and became the only player to ever score 357 goals in 357 games. No other players from Camp Nou had come close to the half Filipino’s scoring achievement. Alcantara was born to a Spanish father and Filipino mother in Iloilo, Philippines in 1896. He then moved to Spain to play for FC Galeno, but he was later discovered by Joan Gamper, the president and one of the founders of FC Barcelona. The then teenager Alcantara even scored a hat trick in his debut for Barcelona against Catalá SC, the game ended 9-0. He retired from professional football in 1927, and pursued a career in medicine. But football will always be part of his life. 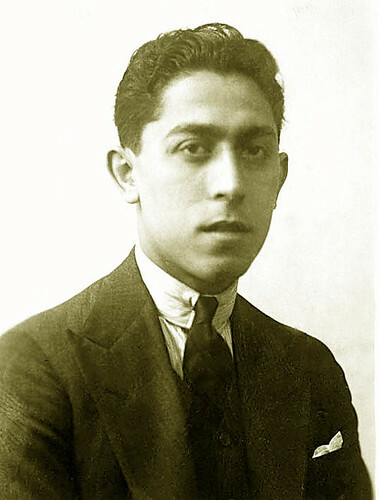 He became one of the board of directors for Barcelona from 1931 to 1934. In 1951, Alcantara managed the Spanish national football team for three games. Paulino Alcantara died on February, 13 1964 at aged 67.